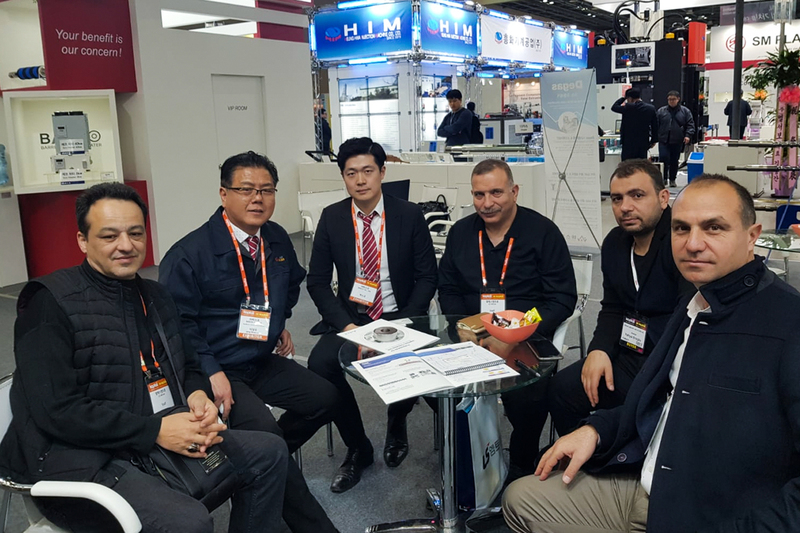 Organized by PAGDER, 25th Korean International Plastic and Rubber Fair – KOPLAS 2019 fair and business trip was completed successfully. Businessmen reacted to the organization with positive feedbacks. 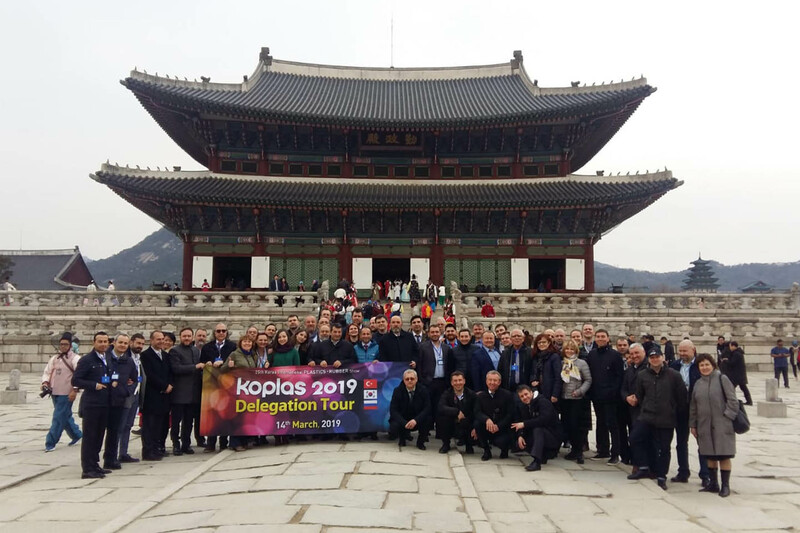 Koplas which is one of its regions most important fairs were held between 12 and 16 March 2019 in Seoul, the capital of Korea. 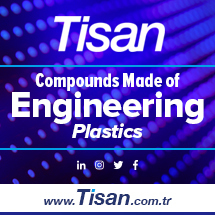 In the fair, raw materials, additives, plastic process machines, automation machines, cover machines and test devices were presented. 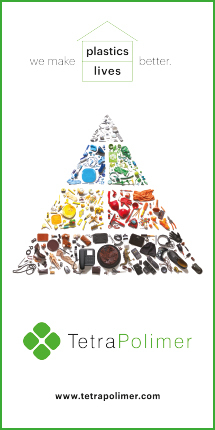 Fair Administration covered the cost thanks to PAGDER. There were also business meetings held in the fair for participants. The participants also attended the official lunch which was held for fair. During the event, a Korean based production company was also visited. “This is the first PAGDER sponsored event that we participated. It was so beneficial that we both meet the other participant countries and start business relations with them. 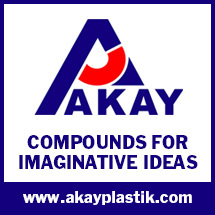 We also now have an idea about plastic industry in Korea and we made contacts with the producers there. We, as HKTM, give our regards to PAGDER, who makes the organization perfect, and also our Korean friends that showed us a great hospitality.